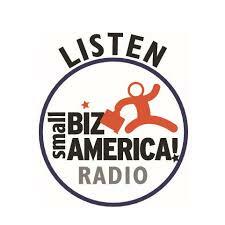 We’re excited to have Patrick Rettig as our guest on Smallbiz America Radio – 8 minutes total. 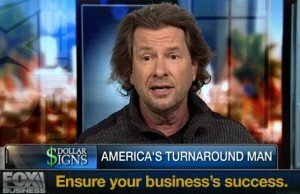 Patrick Rettig, Business Turnaround Specialist, and CEO of the Rettig Corporation pre-recorded a short segment on David Wolf’s Smallbiz America last Wednesday, April 12th. That show should air on SmallBiz America Talk Radio this Thursday, April 20th at 7:00 PM and then again on Saturday, April 22nd. Listen to the show on April 20th or check the podcast following the airing of the show. ABOUT PRC: Our business at Rettig Corp is helping struggling companies overcome insolvency through financial and management reorganization. We crisis manage to return stability in business turnaround with great success. We take an aggressive approach to return a business to profitability. Visit our website at The Rettig Corporation for more information on our business turnaround services.